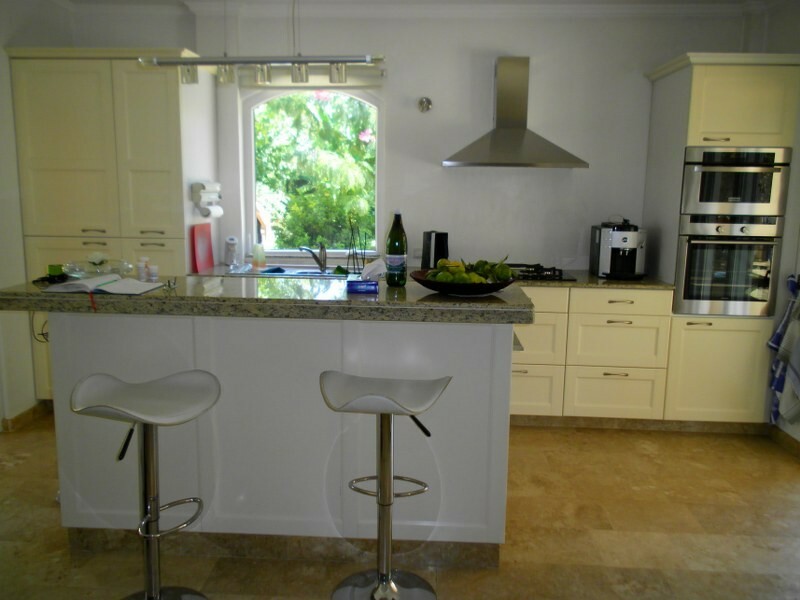 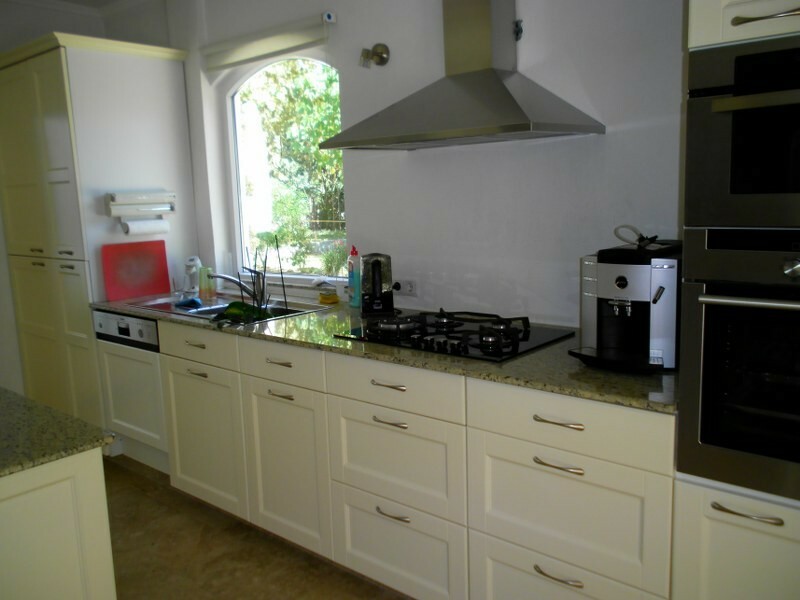 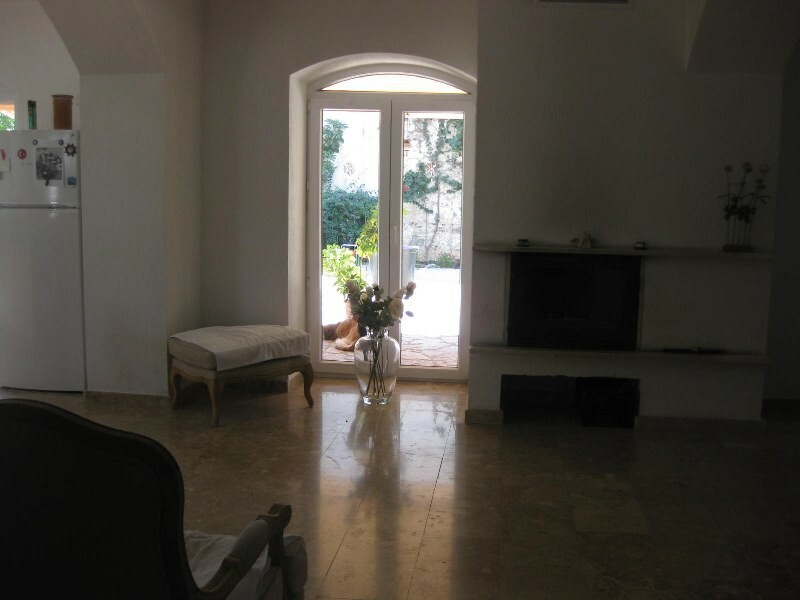 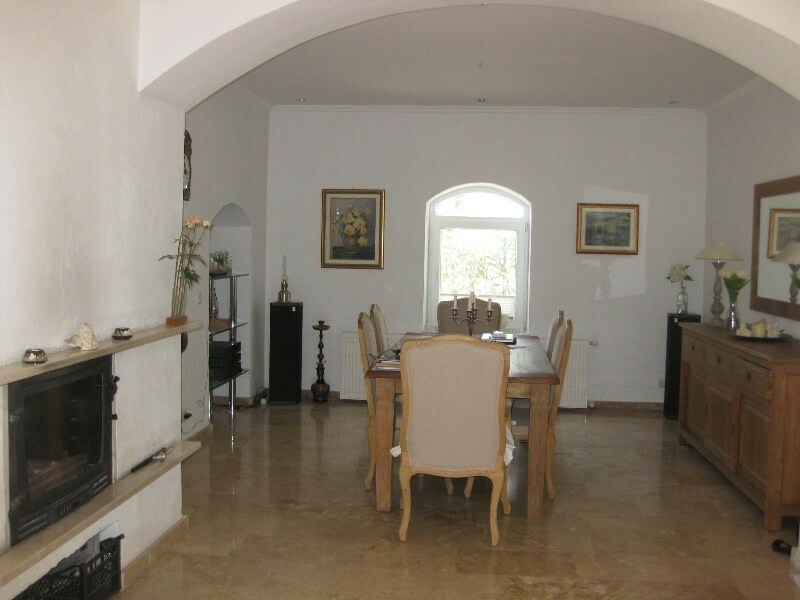 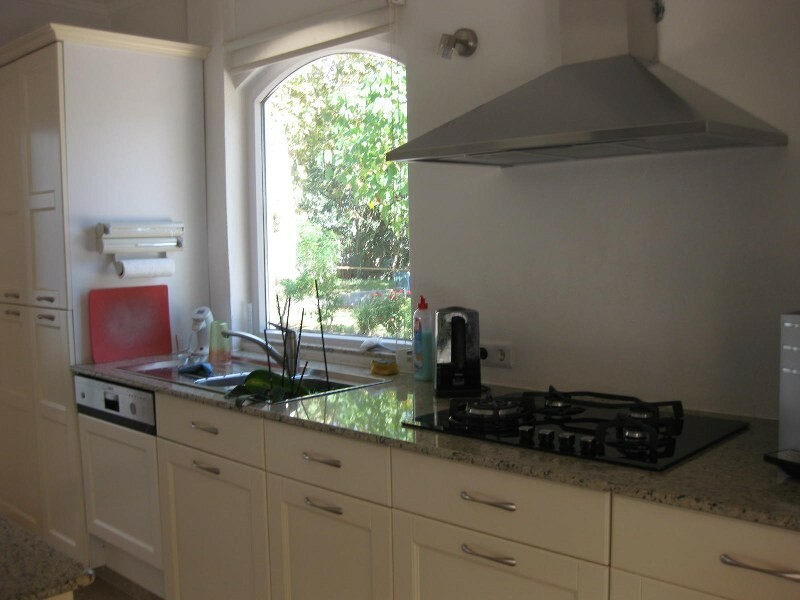 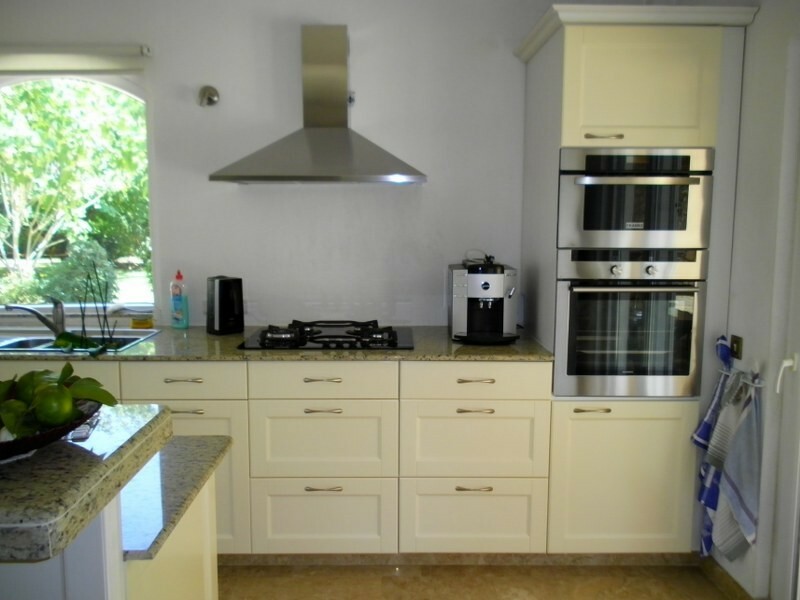 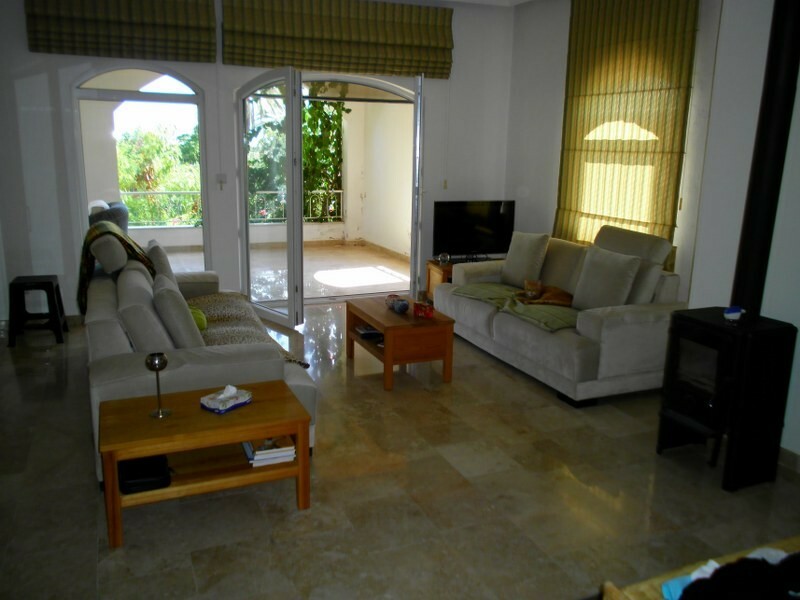 This wonderful place is ideal for permanent living or simply great as a holiday home. 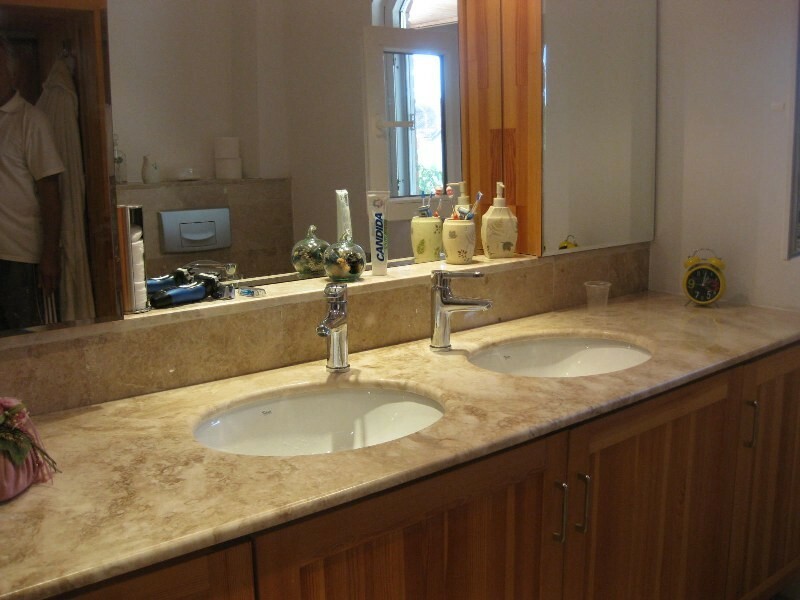 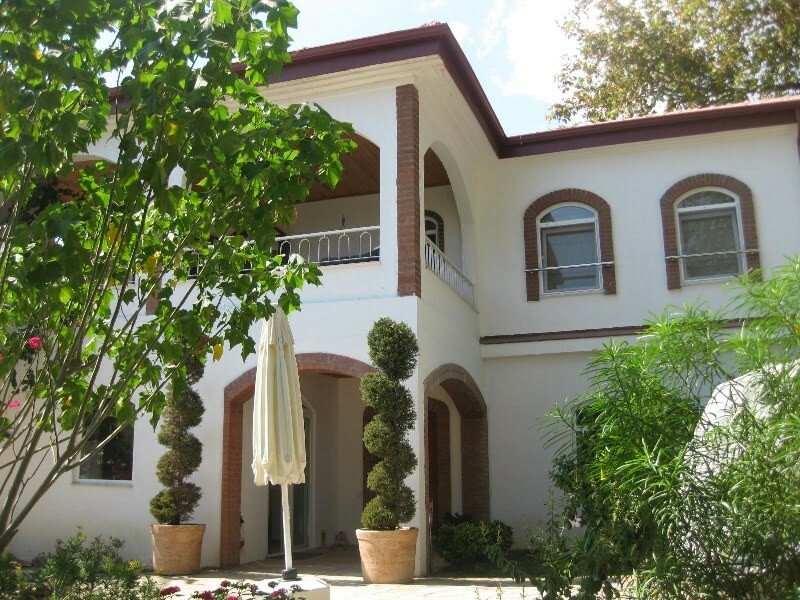 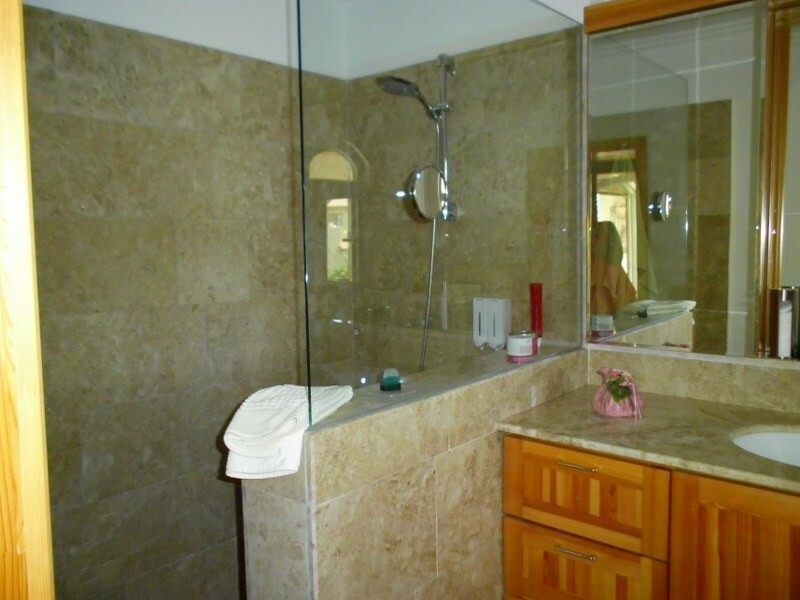 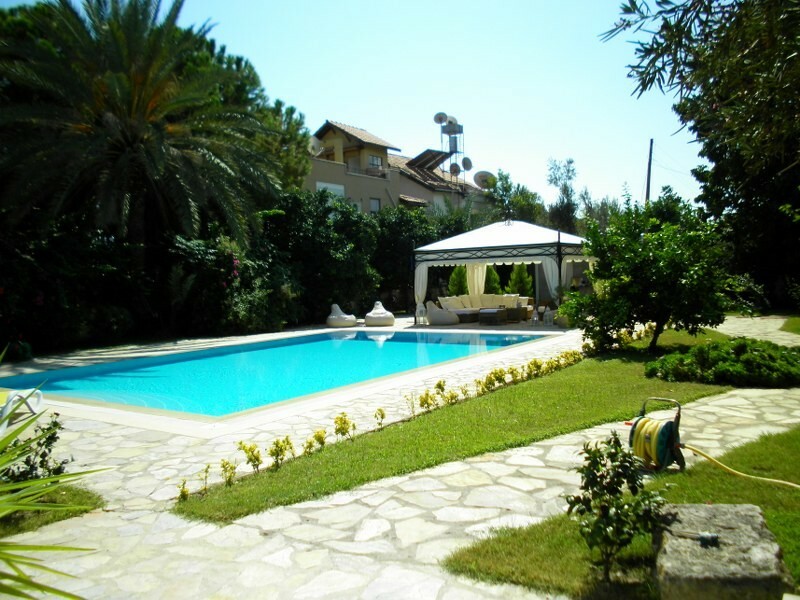 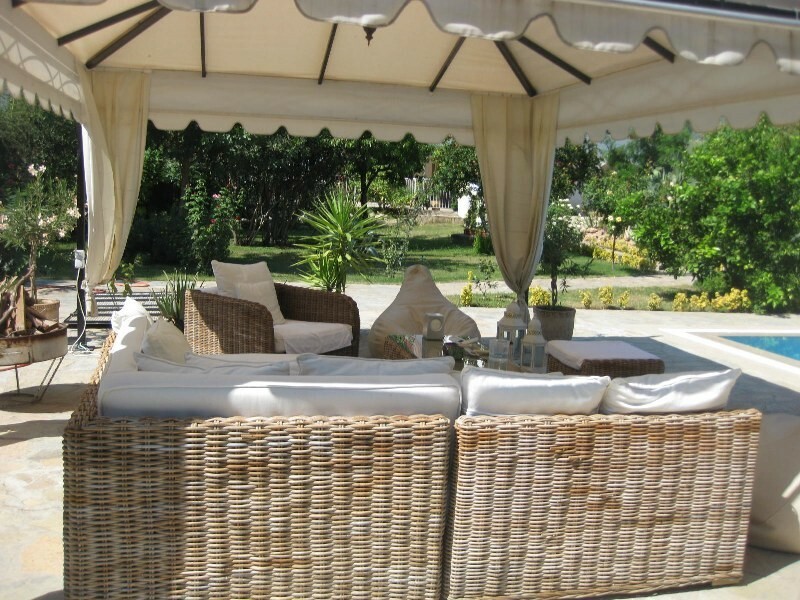 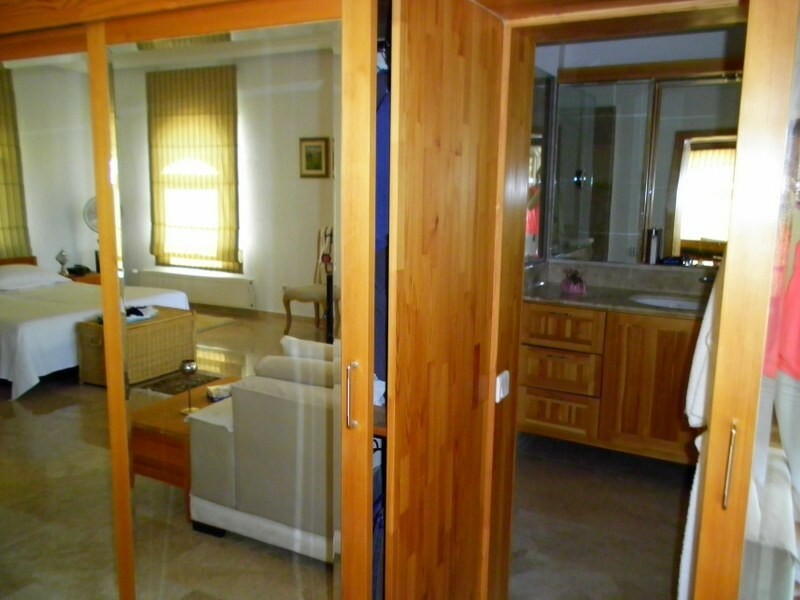 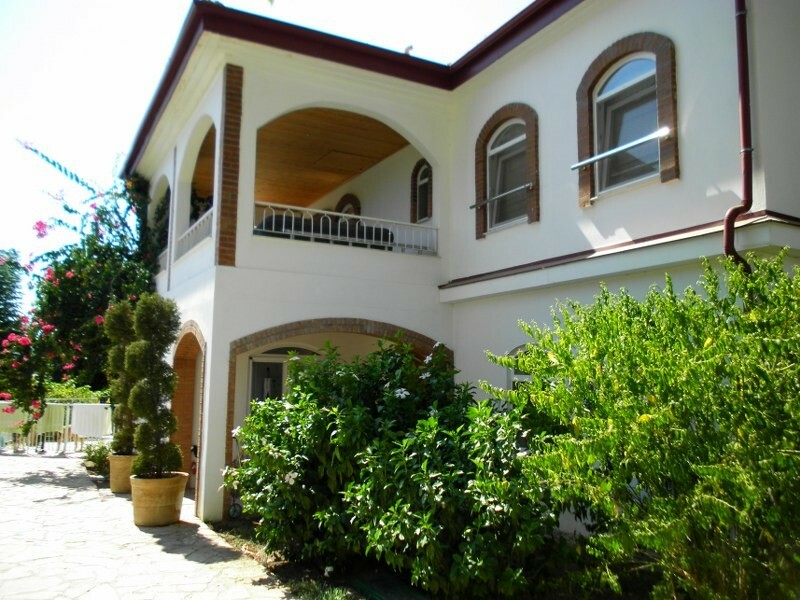 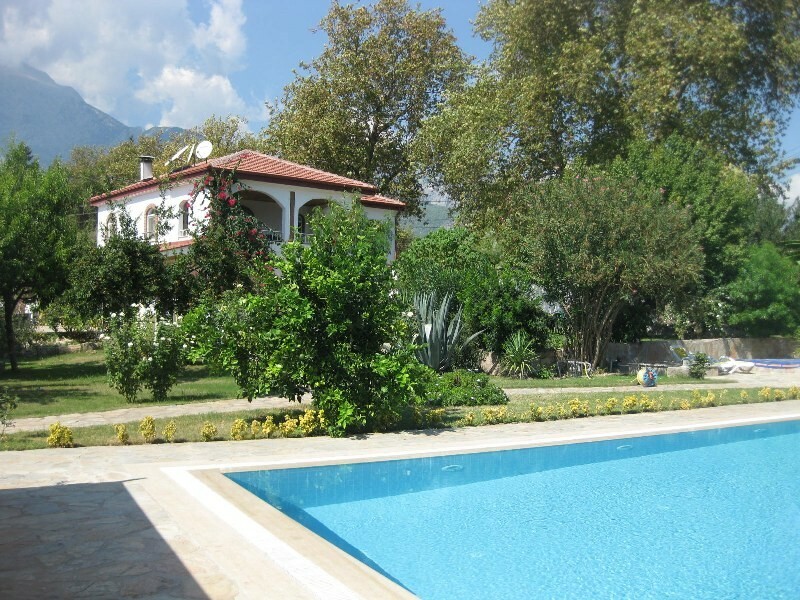 The villa is located in one of the most prestigious tourist regions – Tekirova, Kemer. 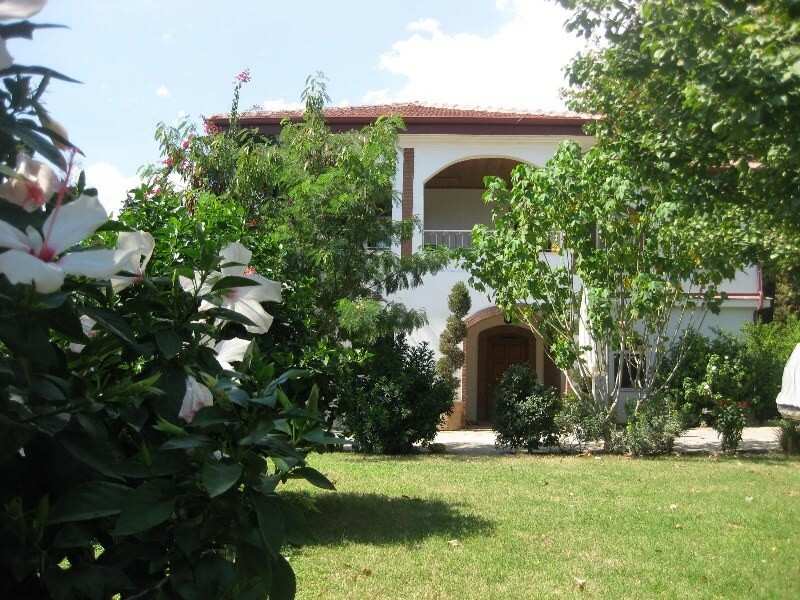 Tekirova is situated in the western part of Antalya on the coast just 15 km from the centre of Kemer and 60 km from Antalya International airport. 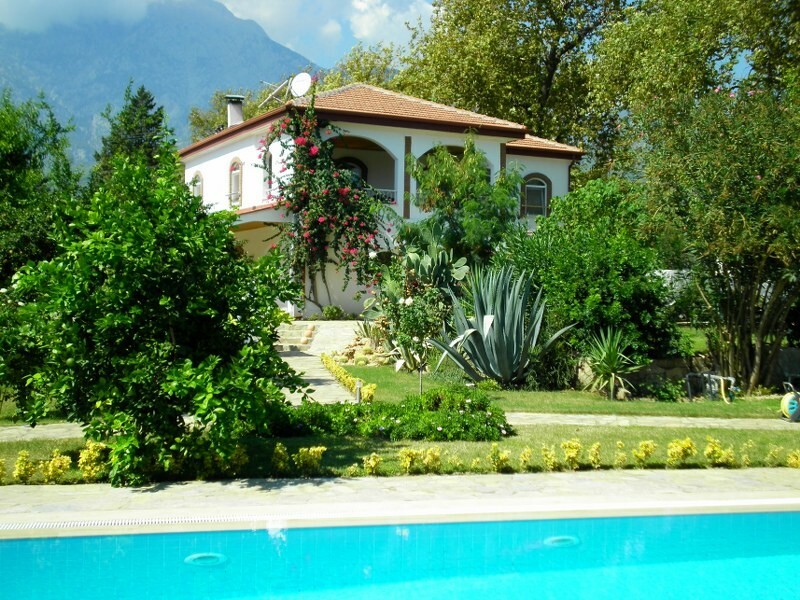 The town is located at the foot of the 2365m Tahtali mountain – the highest in Southern Turkey. 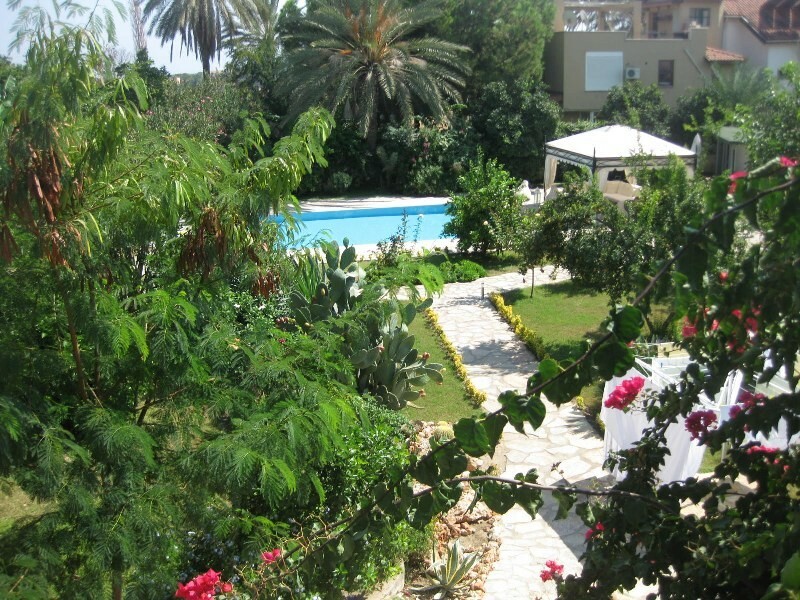 It is surrounded by enchanting forests plus orange and lemon gardens. 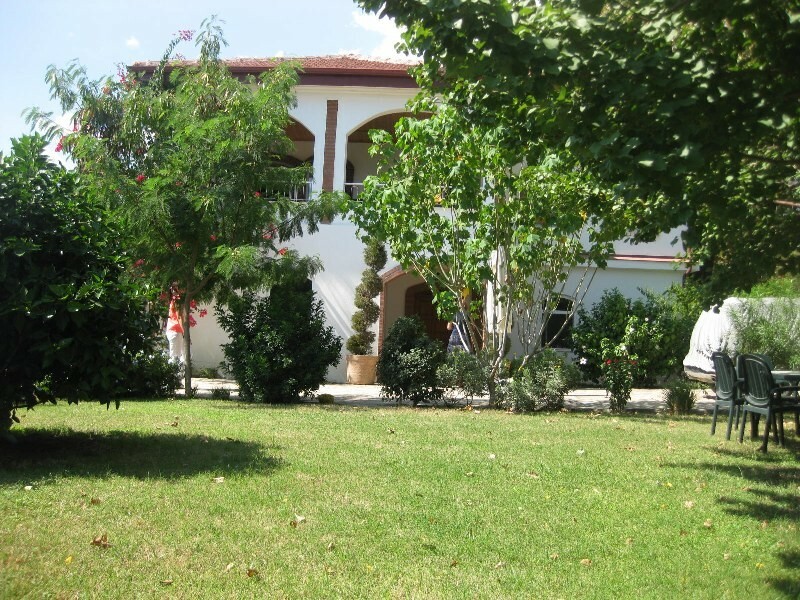 Within walking distance from Tekirova is the ancient city of Faselis founded in the 7th century BC. 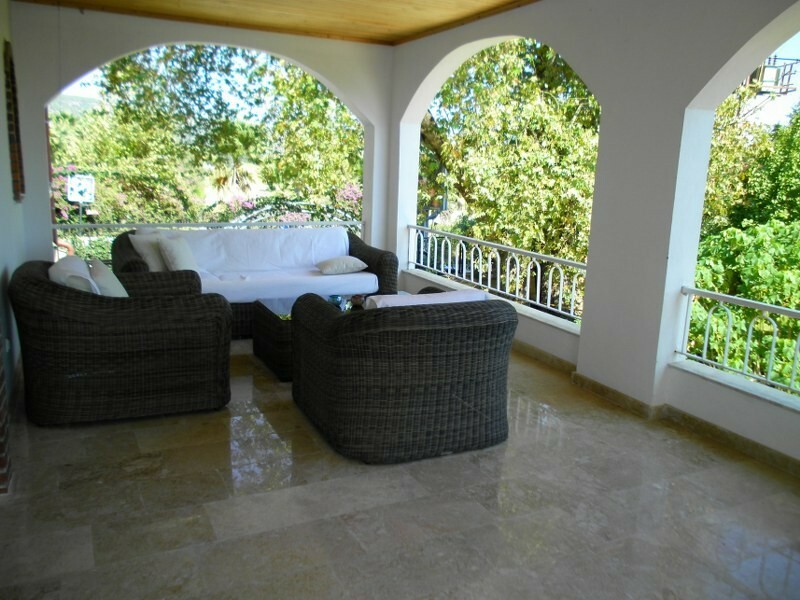 The villa has a stone wall and its own secure parking area. 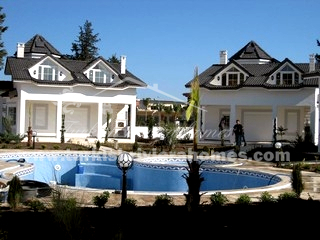 The total area of the villa is 270m2. 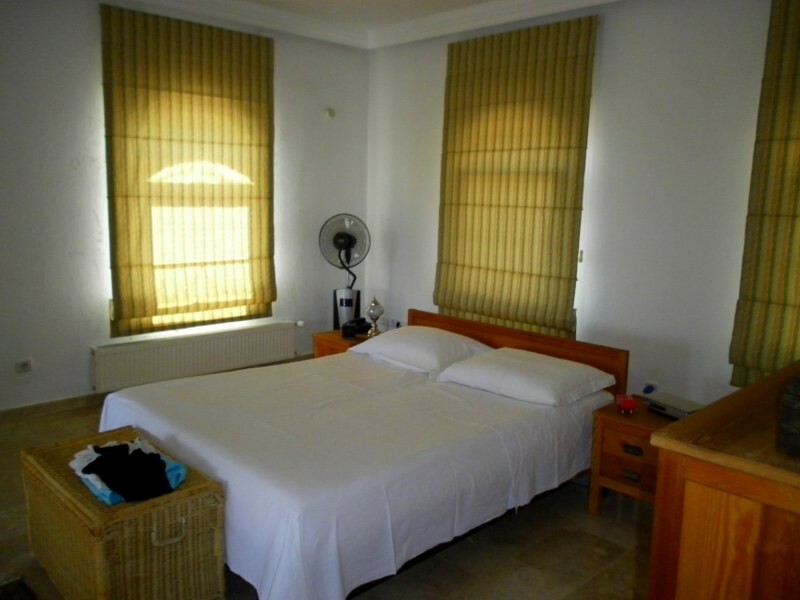 On the first floor there is a living room with American style kitchen, a bath room and guest room. 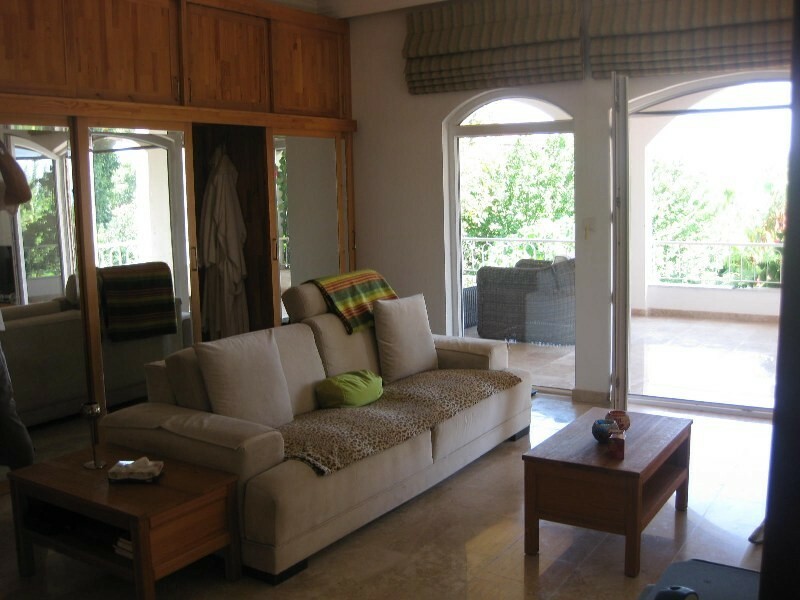 From the kitchen and living room (which also has a fireplace) you have access to a comfortable terrace. 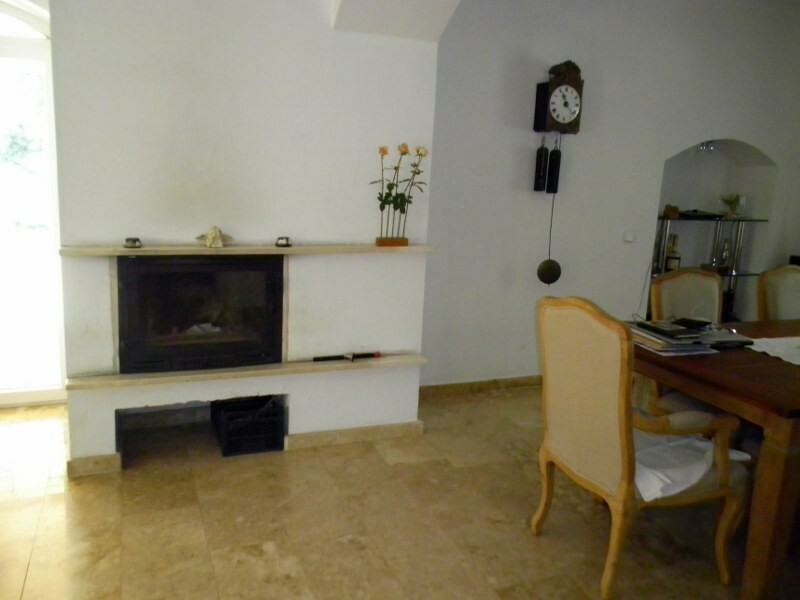 The villa is fitted with gas though the fireplace is perfect for winter heating. 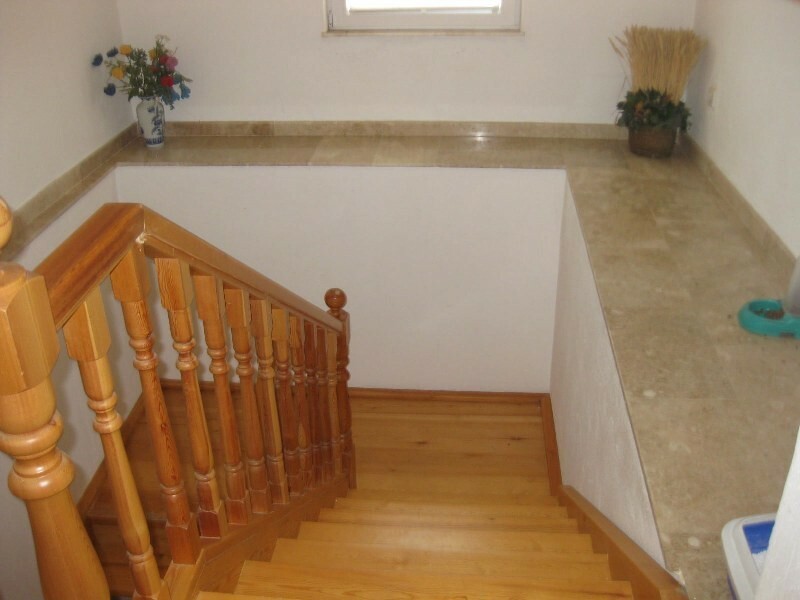 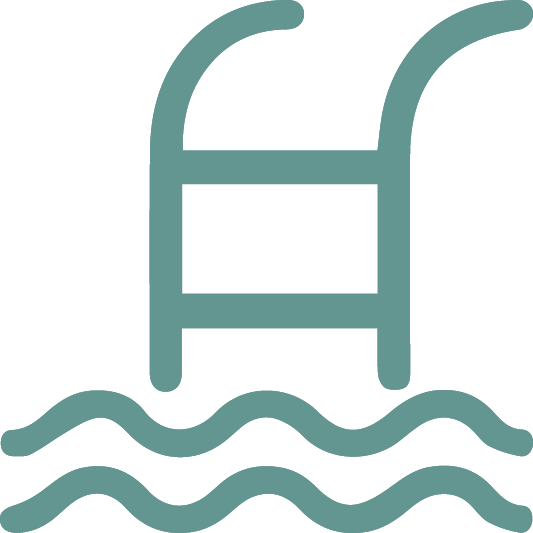 On the first floor there is also a special store room, where you can store your washing machine, an extra fridge and still have some space leftover. 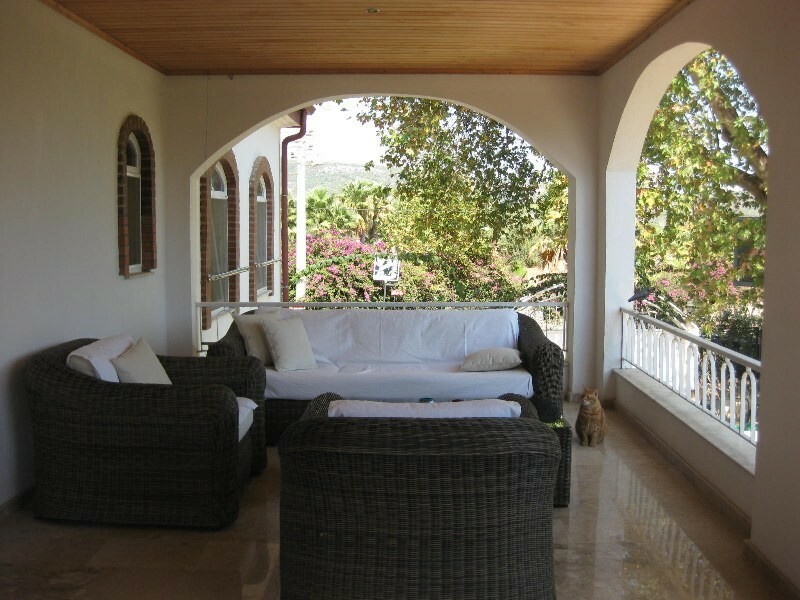 On the second floor there is a large master room with a hidden bathroom and a terrace offering fantastic views of the sea and town. 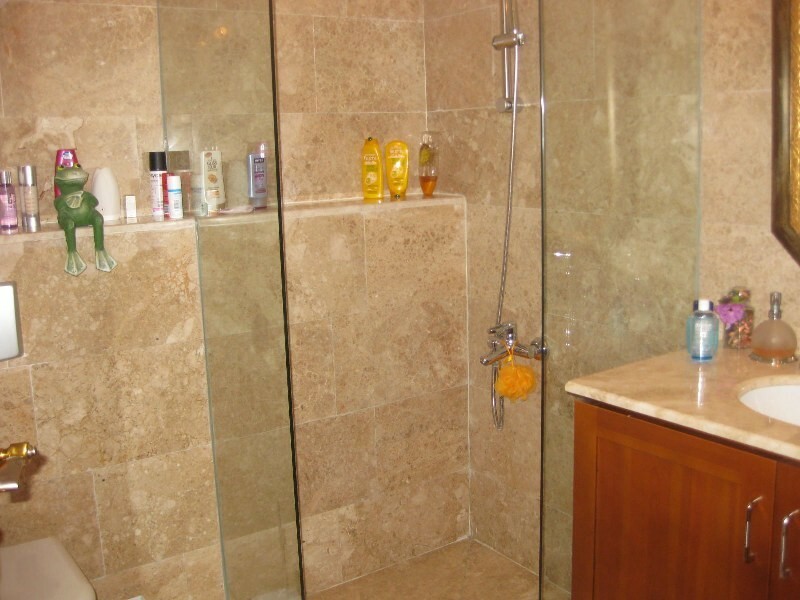 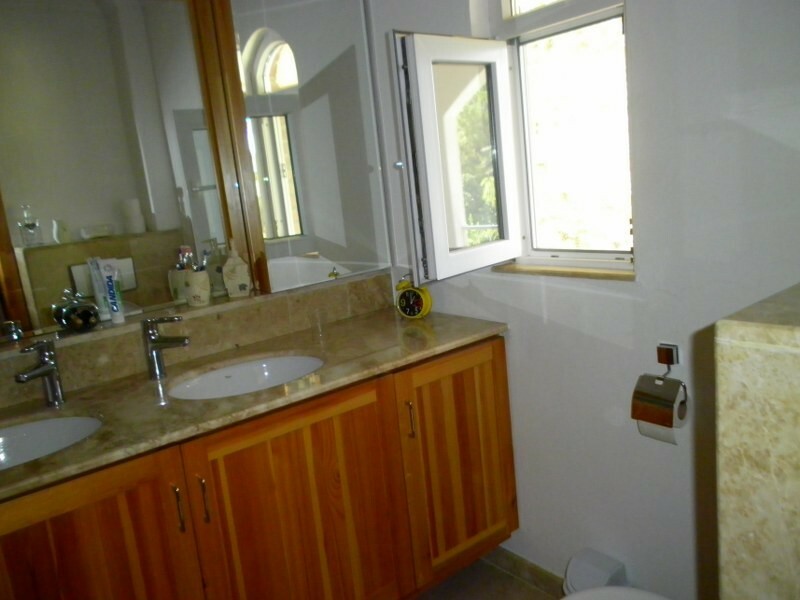 On the same floor there are also a bathroom and 2 bedrooms. 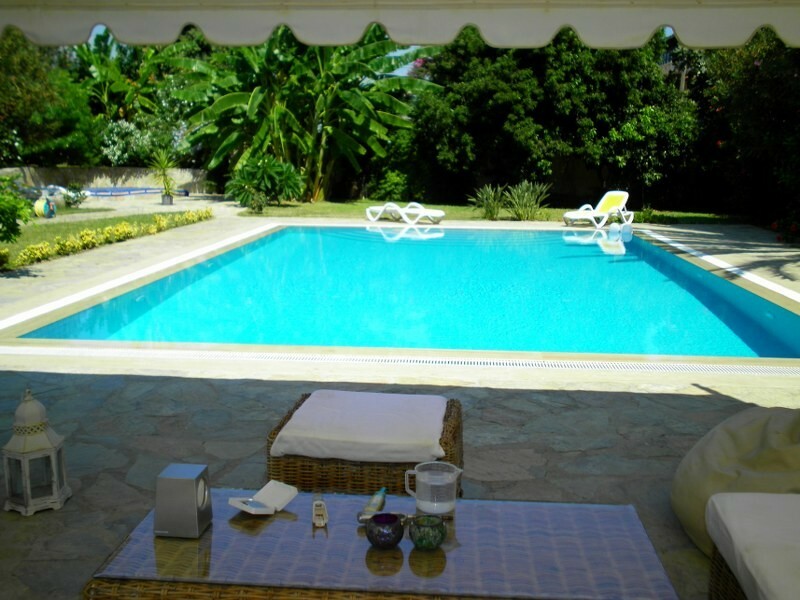 With over 1750 m2 of space it is no surprise that there is also a big swimming pool in addition to a special sunbathing terrace plus a small house ideal for guests. 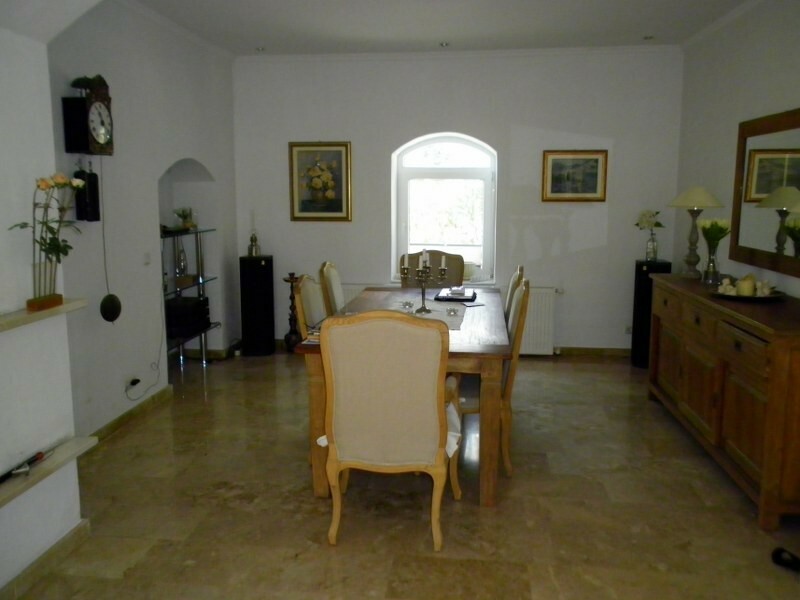 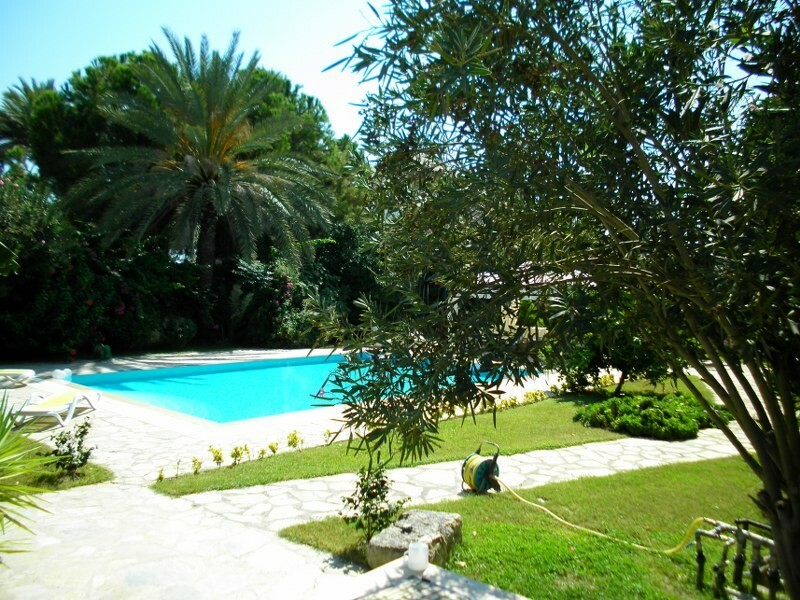 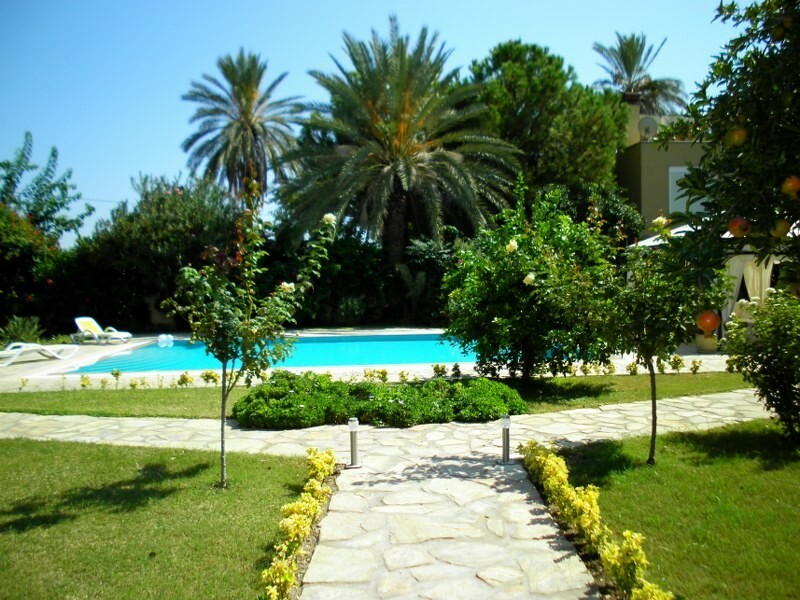 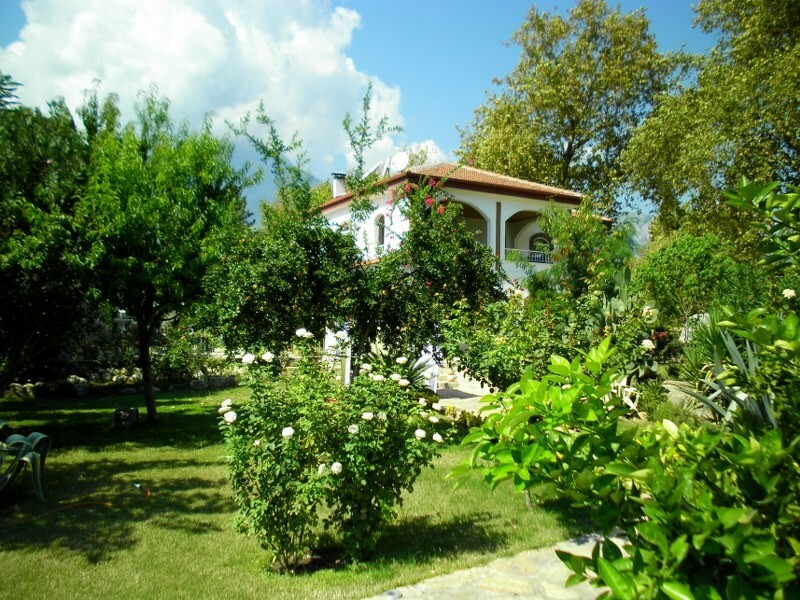 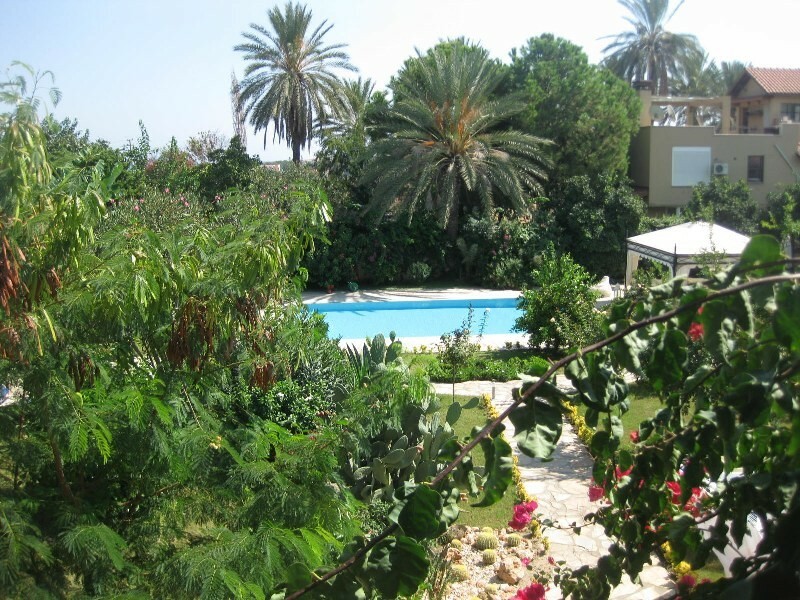 The villa resides in a magnificent, landscaped garden complete with fruit trees. 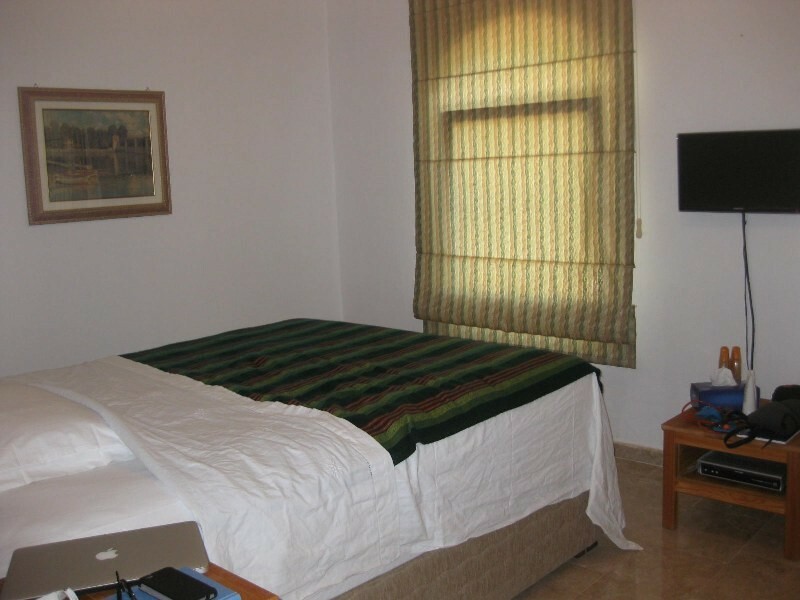 Within an easy walking distance from the villa are markets, a pharmacy, bazar and boutiques. 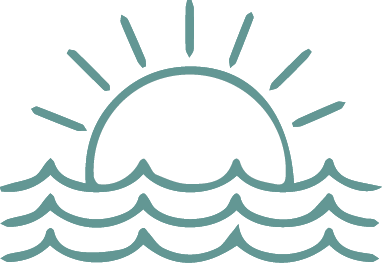 The public beach is about 1 km from the house.